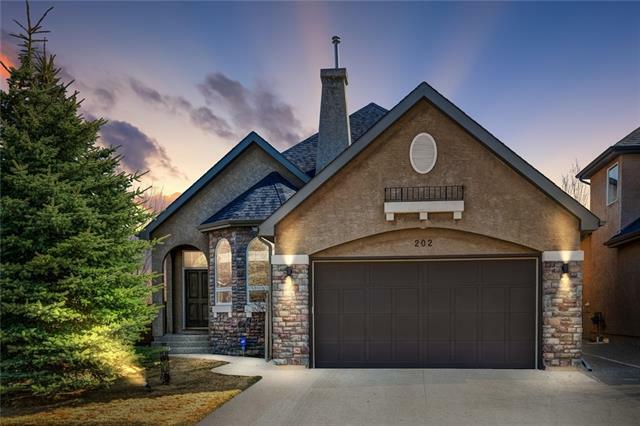 DESCRIPTION Fabulous 2 Storey ridge home backing onto Fish Creek Park! As soon as you walk in you will be welcomed with a warm entrance leading to the Gorgeously finished Open Concept Kitchen & living area with upgrades including: Engineered Hardwood Flooring through out the main, Built-in Appliances with a Gas Stove, Granite Counter-Tops, Large Walk-through Pantry, 9 ft ceilings through out the main, Living area with a integrated sound system, Gas Fireplace and Dining area leading to Deck backing onto the Ridge of Fish Creek. Main floor also includes a Dog Run with a dog door.. The upper Level consist of a Large Master Bedroom with a Tasteful 6pc spa-like En-suite with different temperatures for each shower head. 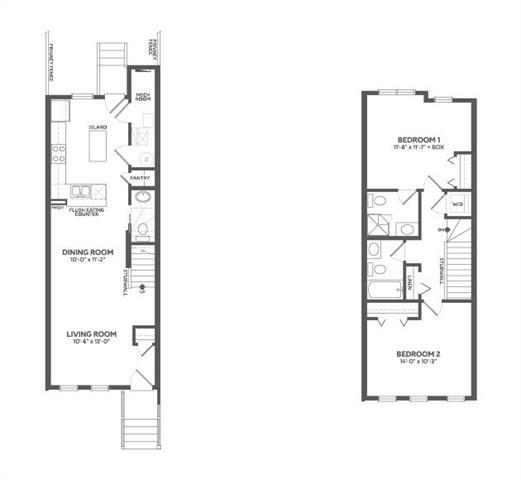 Also included are 2 more generous sized bedrooms and a large Bonus room with a Wet Bar. Other Features include: AC, 9 foot ceilings in the unfinished basement, Over sized double attached garage with 25 ft depth great for trucks and SUVS and more. DONT MISS OUT!! Island in Kitchen has built in Waste and composite bins, The master bedroom & Family room are designed with solid core doors for extra sound proofing. Landscaping done to the yard worth $15,000.00 also Gas line for BBQ is on the deck. Home for sale at 104 Cranarch CR Se Calgary, Alberts t3m 2j2. 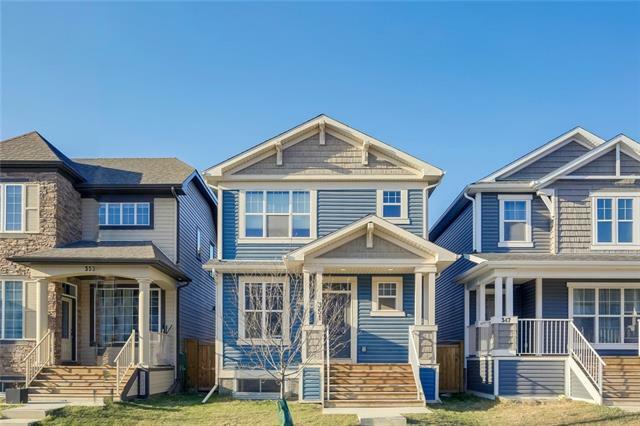 Description: The home at 104 Cranarch CR Se Calgary, Alberta t3m 2j2 with the MLS® Number C4225976 is currently listed at $649,900.